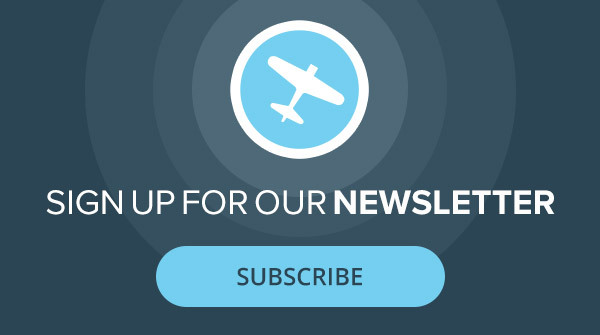 Sign up for our newsletter for the latest news from EAA AirVenture Oshkosh2018! 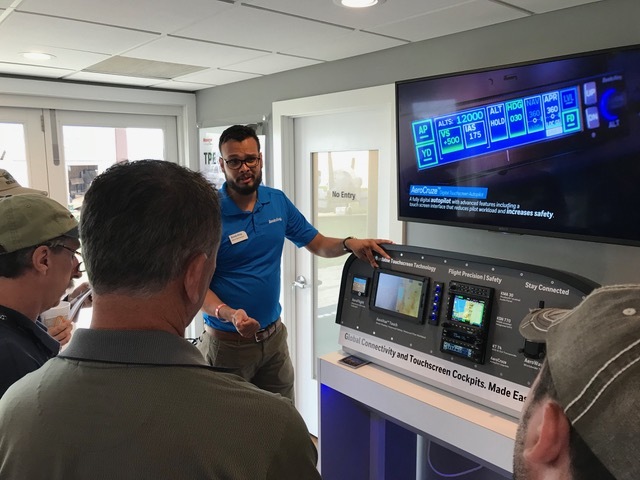 Bendix-King’s AeroVue Touch product manager Karan Shrivastava gives the lowdown on the company’s impressive new flat-panel suite for homebuilts and Part 23 planes at EAA AirVenture Oshkosh 2018. Bendix-King was showing off its AeroVue Touch suite at OSH this week and has now firmed up the pricing for the glass panel suite, which includes the 10.1-inch display and the controller, the ADAHRS sensors, the system controller and the magnetometer, all for $5,499 for the Experimental version and $12,595 for the Part 23 version. And the specs are impressive. The primary flight display is actually a multifunction PFD that can display split screens, allowing the pilot with a single-screen install to see moving map with synthetic vision (which is standard) and to make use of built-in WiFi (also standard), a 4K display, and much more. Swing by Bendix-King’s impressive two-story building just off of airshow center.